England can be divided into two major regions: the highland zone and the lowland zone. The highland zone is characterized by hilly and mountainous areas and occupies the northern and western part of England. The lowland zone is situated in the southern and eastern part and is dominated by rolling plains. The landscapes of the country are spectacular and there are several protected areas or national parks there. A national park is an “an area of countryside for public use designated by a national government as being of notable scenic, environmental, or historical importance”. The national parks of England are visited by about 70 million people every year. This is not surprising if we think of the gorgeous landscapes of the parks. 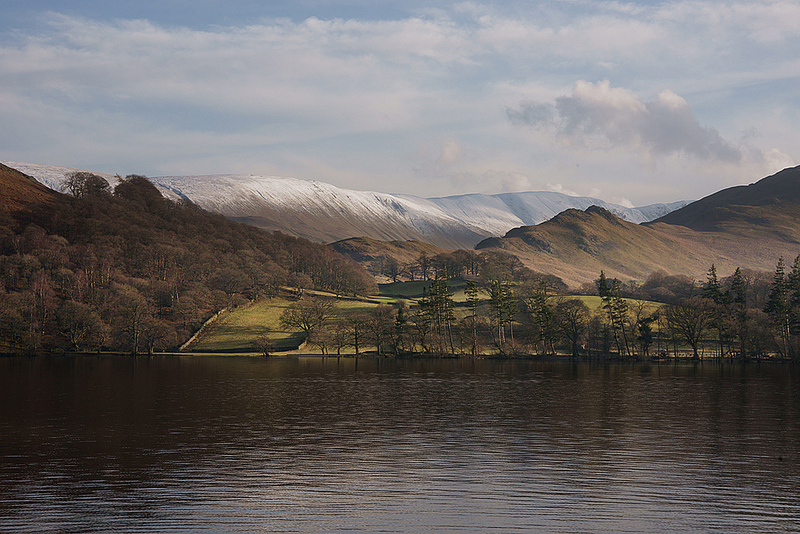 It is England’s biggest and most visited national park. 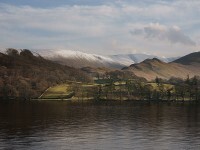 The Lake District National Park is situated in Cumbria, in the north-west of England. It had been declared a national park in 1951. Having gorgeous landscapes, the park lays on a surface of about 2.300 km² mountainous area. There are spectacular rivers and 16 lakes in the park which formed from glacial meltwater. The biggest lake of these is the Windermere which is very crowded during summer, due to the boating and touring centres located here. Another spectacular attraction of the park is the Neolithic stone circles, such as Castlerigg or Hardknott. The combination of mountains, valleys, woods and lakes create an impressive scenery which makes the park a must-see attraction of England. Located in the heart of England, this spectacular national park is the second most popular one in England. 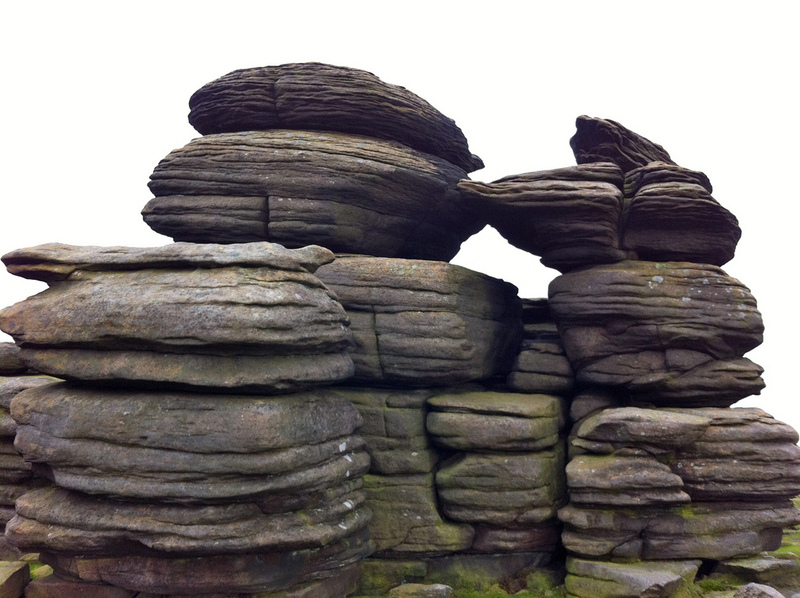 The area is characterized by great diversity: the northern part called Dark Peak was formed of gritstone and is dominated by low-growing vegetation; the southern part called White Peak has a limestone-based geology. The park is a great experience for nature-lovers. There are popular open air activities here, such as climbing, walking, cycling, horse riding, fishing, caving and so on. There are also visitor centres, hostels and car parks available for tourists who visit this spectacular national park. The South Downs is England’s newest and also one of the most beautiful national parks. Founded in 2010, the park’s landscape is dominated by rolling hills that run parallel to England’s southeast coast. The dramatic coastline, the chalk grassland and the 400-year-old oak woods create an impressive scenery. The national park is an extremely popular destination, especially for walkers, mountain bikers and horse riders. The great diversity of plants and animals also attracts many nature-lovers who can admire rare plants and flowers, butterflies and insects. Founded in 2005, the New Forest National Park is a very popular and attractive destination in England. It is the most intact example of a medieval hunting forest and pastoral system in England. The diversity of its landscape is impressive, including woodland, heath, river and coastal habitats. The New Forest National Park is the perfect choice for the lovers of open air activities like walking or horse riding. There is an impressive network of footpaths and cycle paths on about 30.000 hectares surface.